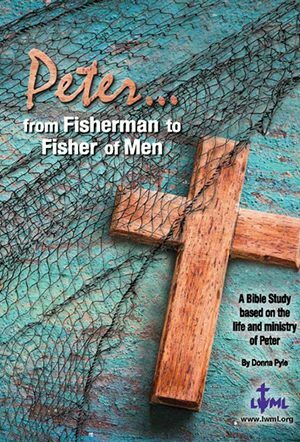 A Bible study on the life and ministry of the Apostle Peter. We can learn much from the life and ministry of the Apostle Peter. His passion for the Gospel was sometimes overshadowed by the shortcomings of his nature. Peter demonstrates that zeal without discipline is reckless, a prideful heart stunts growth, God uses people who make mistakes, and the Holy Spirit enables us to humbly welcome Jesus in our lives. Through this 8-lesson DVD study, we will walk through the life and ministry of Peter to learn how holy boldness can move and inspire the multitudes in the name of Christ. Order here.